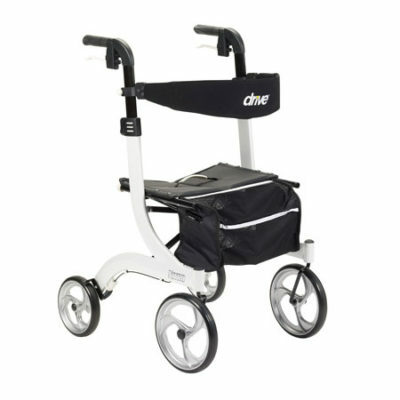 If you experience limited mobility, the Adjustable Height Rollator provides safety and security while showing your support of the American Cancer Society (ACS). 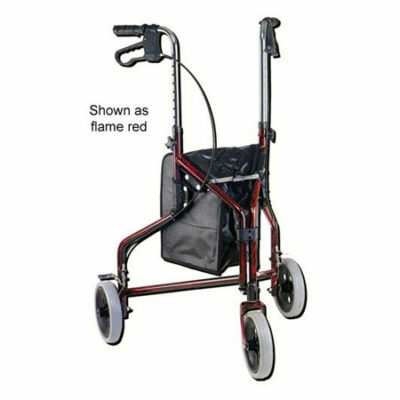 The Adjustable Height Rollator offers easy height adjustment of the seat and handles and includes a padded seat and back support for added comfort. 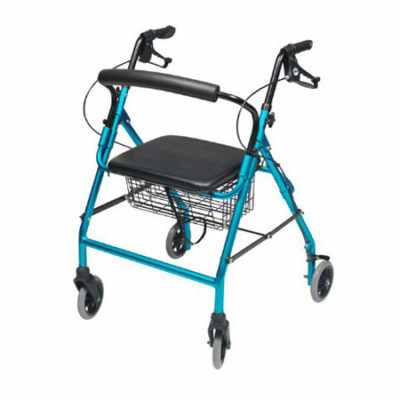 It even has a handy storage pouch for the items you take with you. 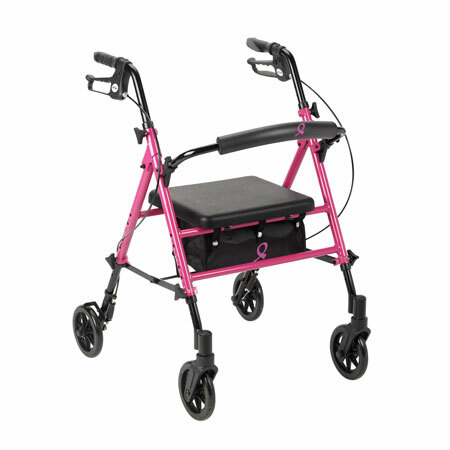 And, in honor of the famous ACS Pink Ribbon campaign, the Rollator is colored pink to promote breast cancer research, treatment, and awareness.